Tvorog pastry is hands down my favorite. 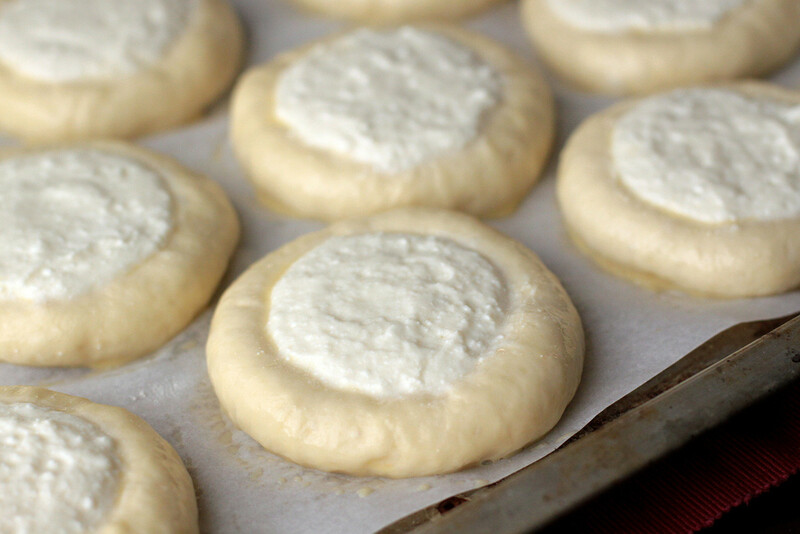 Adding traditional Russian cottage cheese to the filling, or even the dough, makes a world of difference and brings any bakery item to the next level. 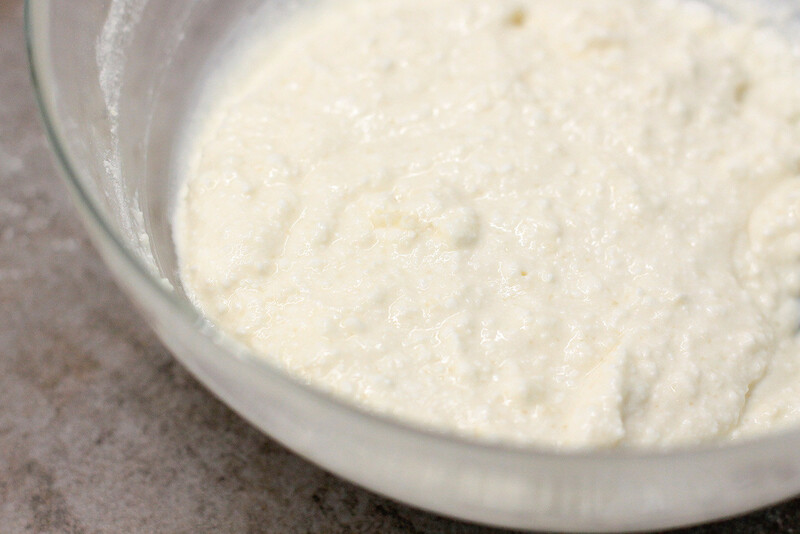 As a fermented dairy product, tvorog gives any pastry a very tender and unique creamy consistency with a hint of sourness. 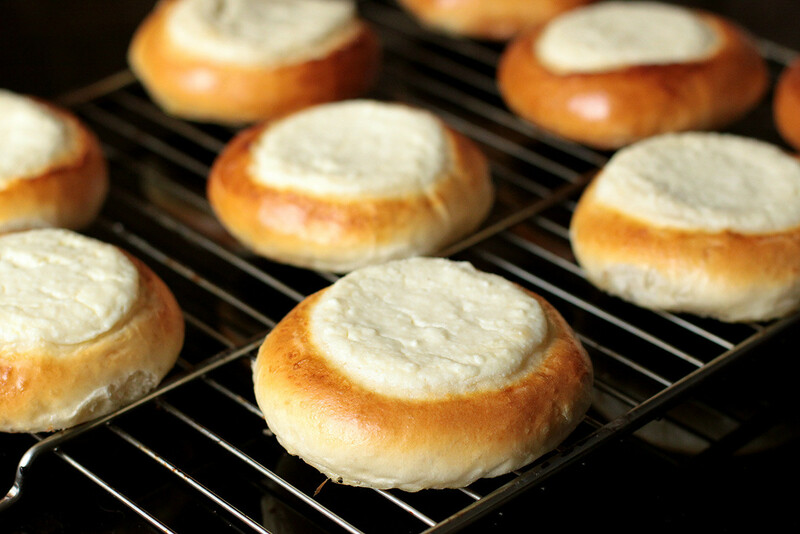 There is no better way to try your hand at tvorog pastry than to make Slavic vatrushki – iconic, round, yeasty tarts with a sweet cottage cheese filling in the middle. Nobody knows for sure where the name vatrushki derives from. Some believe it comes from the old Slavic word, vatra, literally meaning ‘fire.’ Indeed, vatrushki’s shape slightly resembles the sun or a round fireplace. 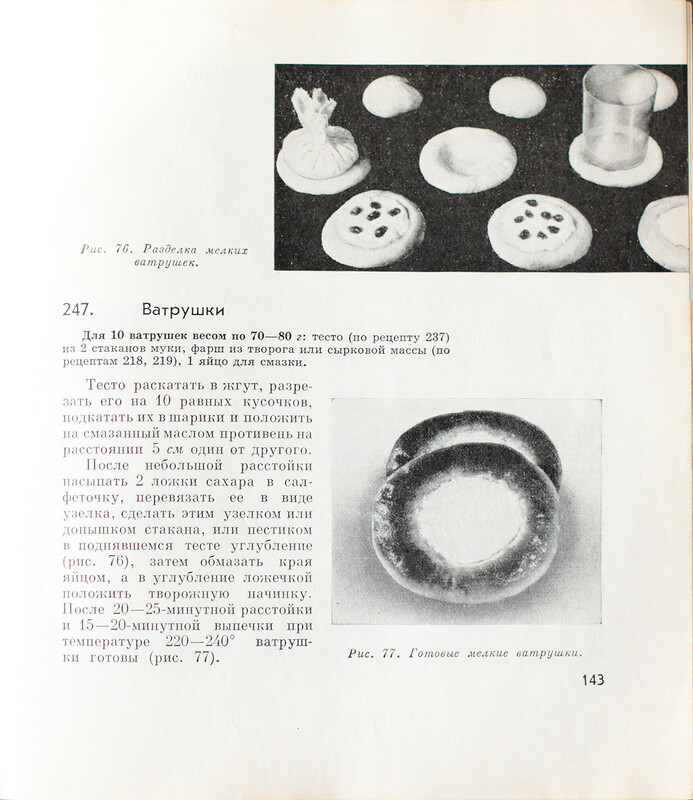 Another version claims that the word vatrushka derives from tvorog, which is how Russians call traditional cottage cheese. 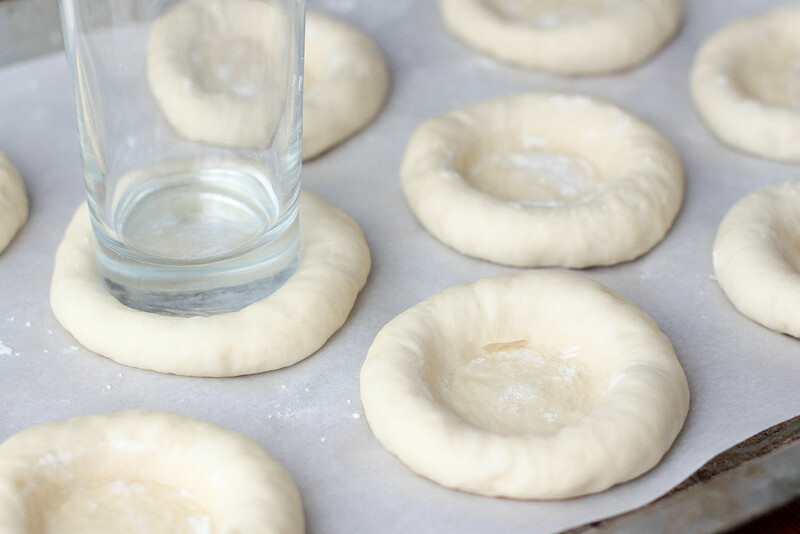 Anyway, vatrushki were popular even in Ancient Rus: they baked these open sunlike pastries and gave them to friends and neighbors on folk holidays such as Kupala Night, which celebrates the summer solstice. 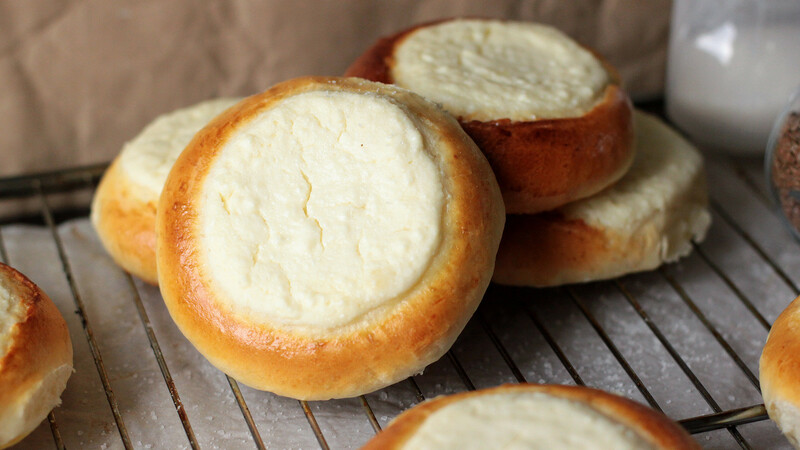 Vatrushki still are a top-notch pastry that can be found in nearly every bakery and store in Russia. While there are savory types of vatrushki, such as with meat, mashed potatoes and onion stuffing, the most common and beloved are sweet vartushki with tvorog. I found this recipe in my grandma’s old Soviet cookbook. 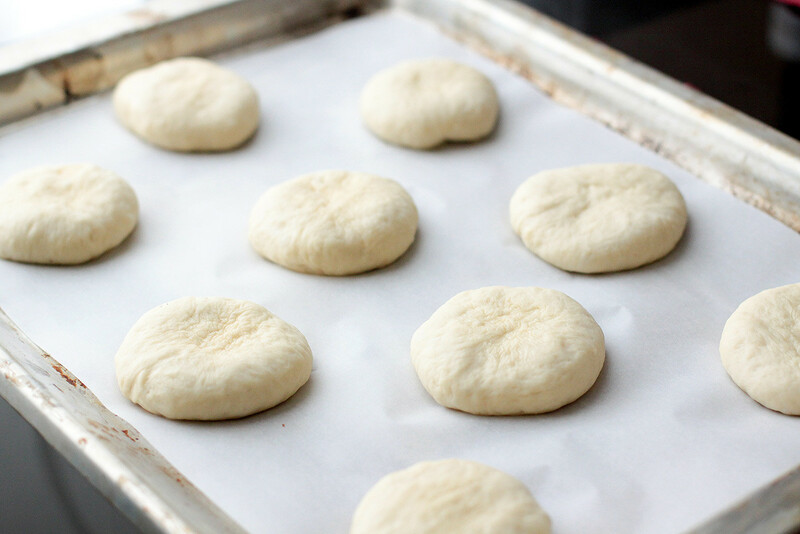 Not only is it very easy and even beginner-friendly, but it also leaves you with the very light and soft dough filled with the creamiest cottage cheese filling. 5. Meanwhile, mix tvorog or curd with one egg, sugar, flour, vanilla sugar and salt until smooth – the signature vatrushki filling is ready. 6. 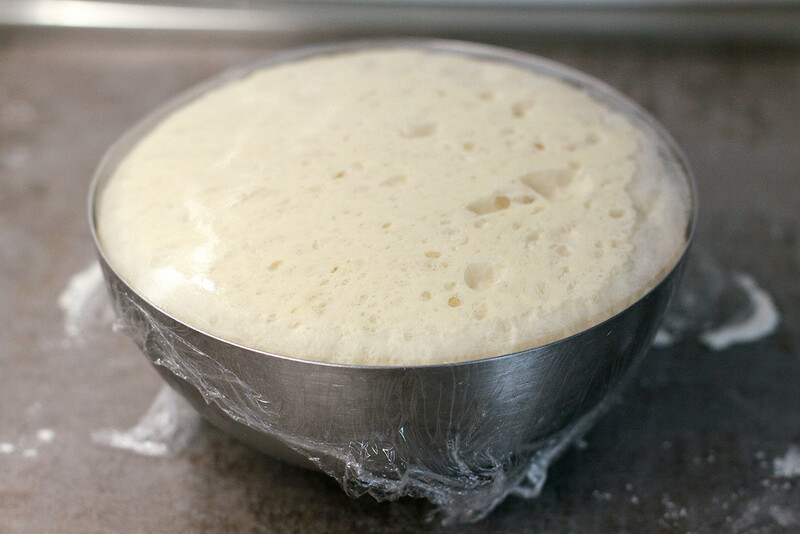 Now it’s time to form vatrushki: with the bottom of a medium-sized tall glass create a hollow in the middle of each piece of dough. 7. 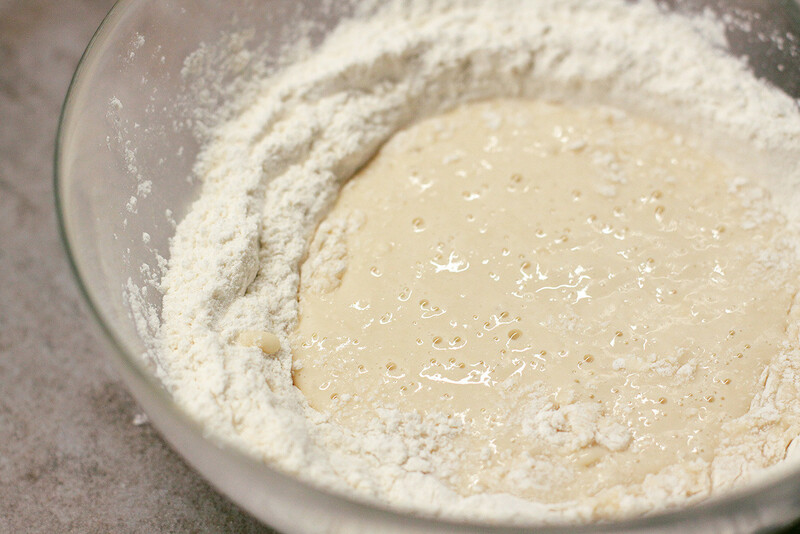 Spoon the filling into hollows and cover baking pan with a kitchen towel – let vatrushki rise for solid 20 minutes. 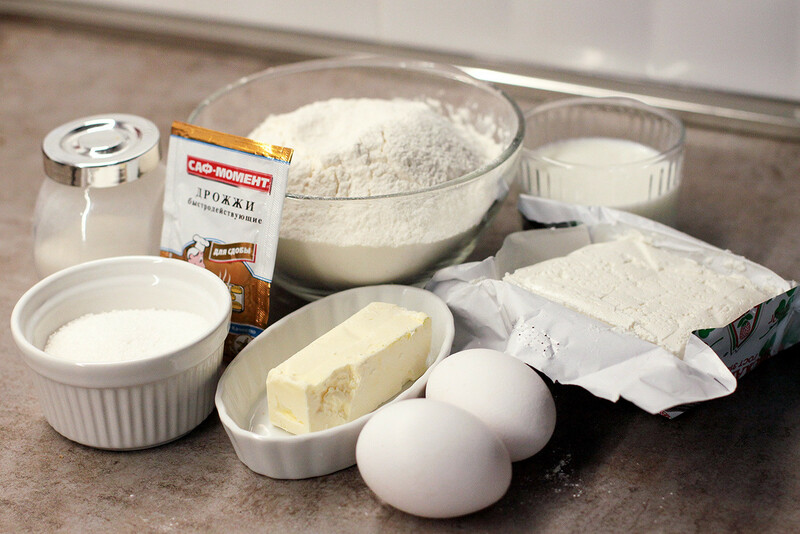 The last step before baking is to generously smear vatrushki with egg wash (1 yolk + 2 tablespoons water). 8. 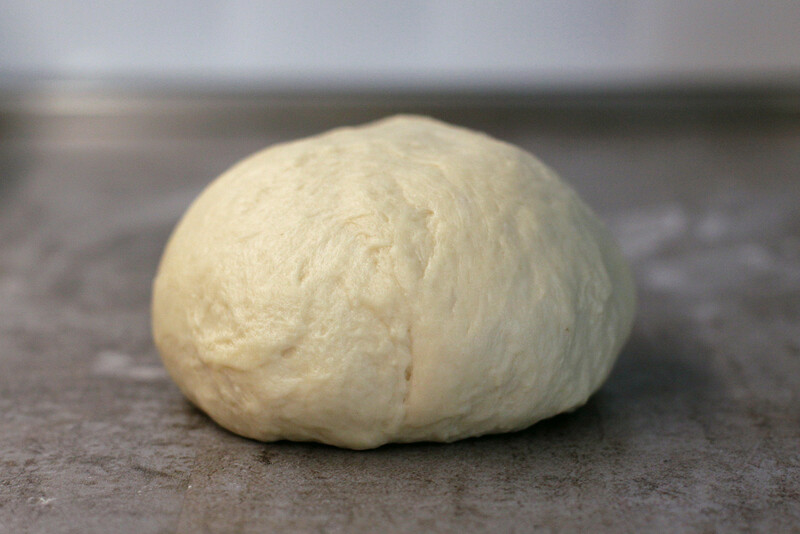 Bake for about 15 minutes at 200°C until golden-brown on top. Try one right after baking while vatrushki are still warm, and then enjoy them cold with tea or coffee. Priyatnogo appetita!